Our office participates with PCD or “Preferred Chiropractic Doctor” network. This is a Health discount plan, BUT without monthly premiums like typical health insurance. An annual individual membership costs $30.00/ year,and a Family plan costs $45.00/ year. In our office, membership in this plan will reduce your Office fee significantly. Please ask us about our PCD fees regarding family care, we believe you will be very suprised by how affordable they are. This plan is an excellent option for those patients without insurance, oppressive deductibles and co-payments, who will need to be seen more than 3 times a year. 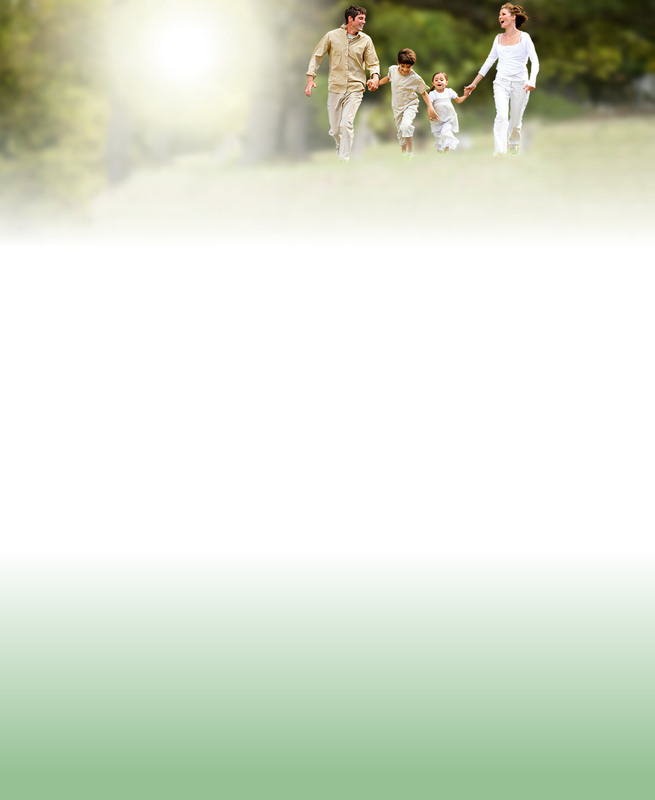 For more information Go To www.bewell2.com regarding plan policies or contact our office, well be delighted to help. How about becoming a member of our site? Simply sign up and provide your information. This isn’t just a web site, its a resource that is constantly changing month to month with new and updated information. Once your a member you can receive monthly health news letters and sign up for content of your choosing. This site has fantastic educational information written and posted just for you, take advantage of it, after all its free. Call our Prince Frederick chiropractic office to get started with chiropractic care today!